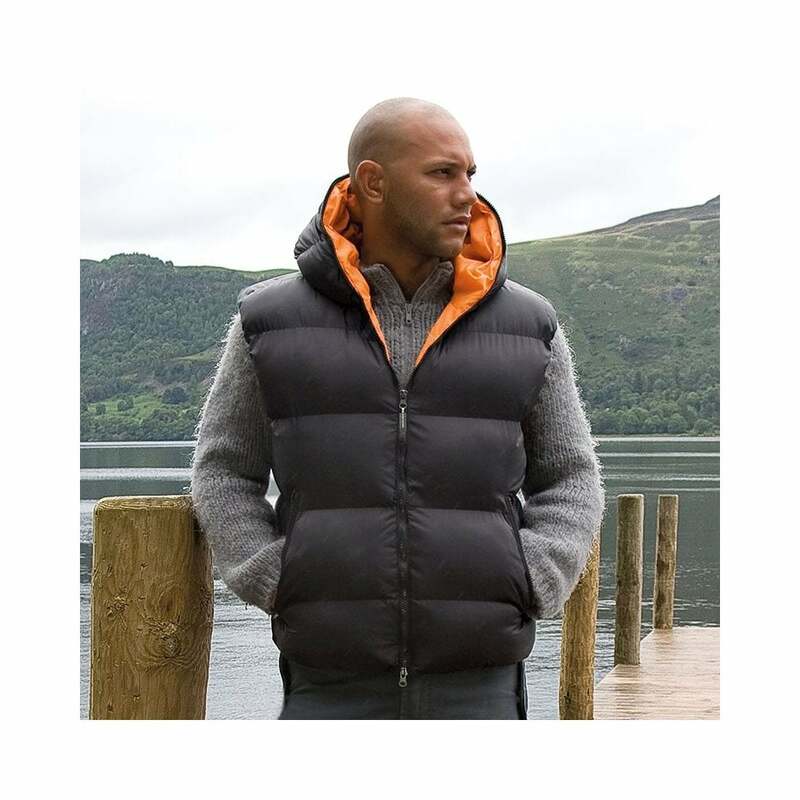 This Result Dax Urban Outdoor Gilet is a very warm piece of clothing and is water proof and wind proof. It is lightweight but still has a luxurious down feel. This gilet can be worn for corporate work, leisure and travel. It is available in black/orange only.